Season of Cambodia was initiated by Cambodian Living Arts (CLA) in 2012, with a mission to illuminate and to advance Cambodian arts and culture, driving international support and attention to the creativity and diversity of cultural expressions in Cambodia today. Season of Cambodia (SOC) is a platform for presenting Cambodian arts and culture to international and national audiences. SOC was initiated by Cambodian Living Arts (CLA) in 2012, with a mission to illuminate and to advance Cambodian arts and culture, driving international support and attention to the creativity and diversity of cultural expressions in Cambodia today. Cambodia has a long and rich cultural history, which was abruptly disrupted by the Khmer Rouge regime. An estimated 90% of the country's artists perished between 1975 and 1979. Since the end of the conflict, there have been sustained efforts from the national and international community to revive, preserve, and develop the country's arts and culture. The goal of SOC is to showcase the successes of this work, and to develop global awareness and understanding of both the history and the present-day situation of arts and culture from Cambodia. SOC is committed to presenting Cambodian arts and culture with integrity. The platform exists to present high quality, cross-disciplinary work from Cambodia, and to provide context and understanding by accompanying arts programming with humanities events and discussions. SOC projects can be presented anywhere in the world, and can be physical or virtual events. What is important is that they serve the mission: to illuminate and advance the arts sector. 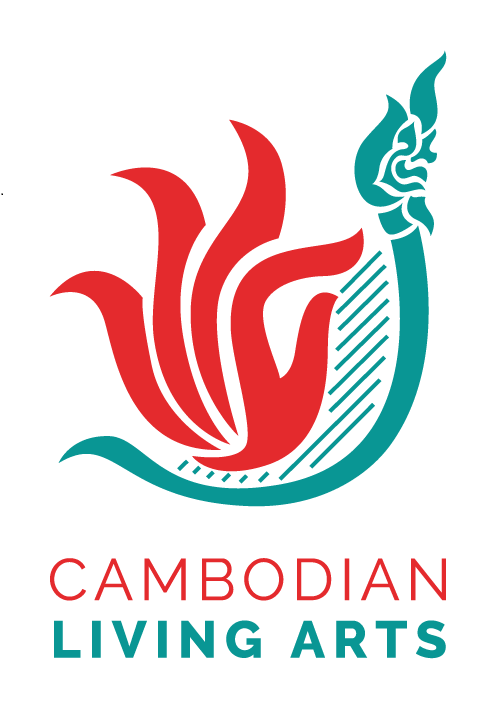 If you would like to support SOC, please contact CLA via: development@cambodianlivingarts.org. Donations to SOC can be made directly to the current SOC project, or to the CLA 'Vision Fund'. We are currently growing this fund, and from 2017 aim to begin running an annual small grants program to support local arts. In this way, the SOC platform will continue to give back to the community and serve the development of a vibrant and dynamic arts sector in Cambodia. Season of Cambodia aims to serve as an international platform that not only highlights the extraordinary resilience of the Cambodian nation and its artists, but also sets the stage for other post-conflict nations seeking renewal through artistic expression. If you are interested in working with Season of Cambodia, whether it be hosting an event or collaborating on a project, please fill out the following form. We will get back to you soon!